The All-American City Award is an honor given by the National Civic League annually to ten communities across the United States that exemplify civic excellence and achievement throughout their respective communities. 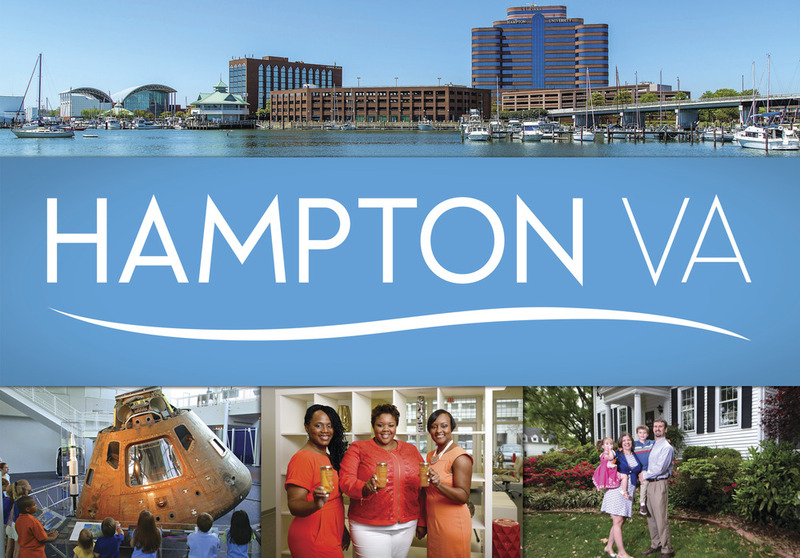 In 2014, the City of Hampton, VA, won its third All-American City award (1972, 2002, and 2014) from the National Civic League. This was a huge honor, not only for the residents of the City of Hampton, but also for me, as the city decided to use a photo of mine in their campaign. I would like to take this time to congratulate the City of Hampton on their prestigious award and to thank the City for using my photograph as a part of their presentation.